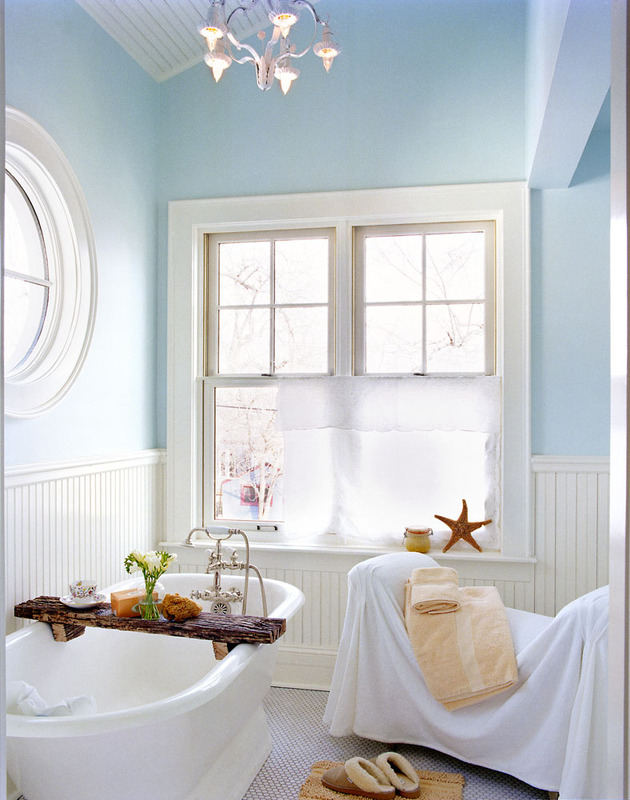 Original bathrooms in many homes in Boulder were never built with interior design in mind; they were simply constructed for functionality. 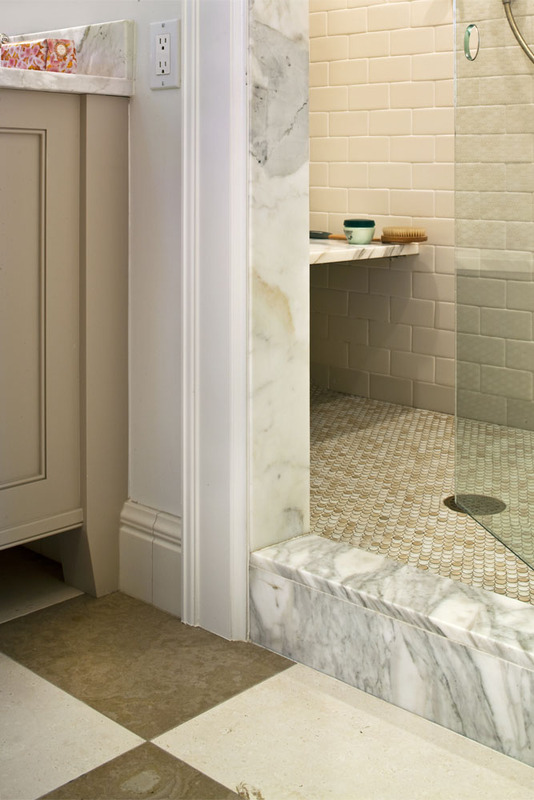 In these traditional home designs, space is often not well utilized and details are, typically, non-existent. 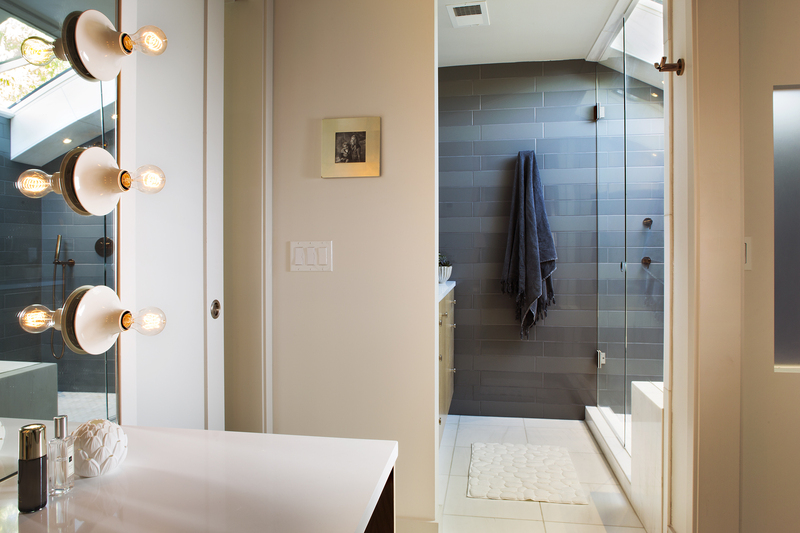 Pursuing a complete bathroom remodel in Boulder is an area of expertise for Michelle Riviera, an experienced bathroom designer. 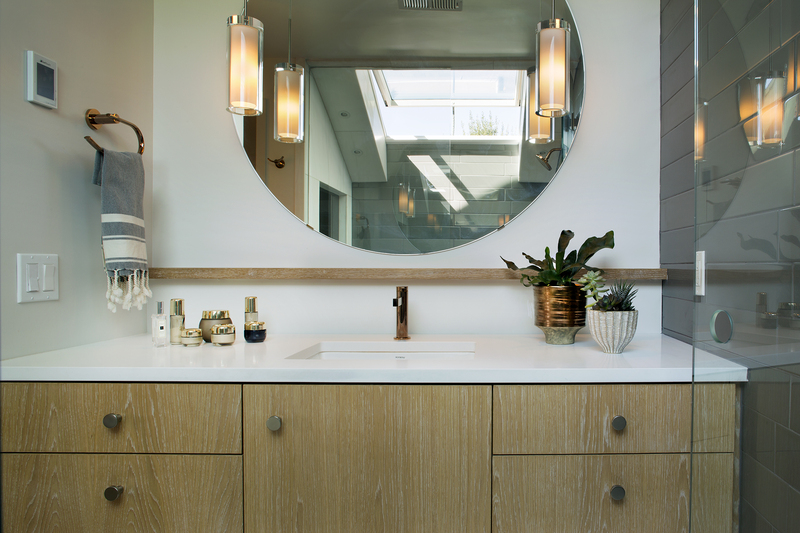 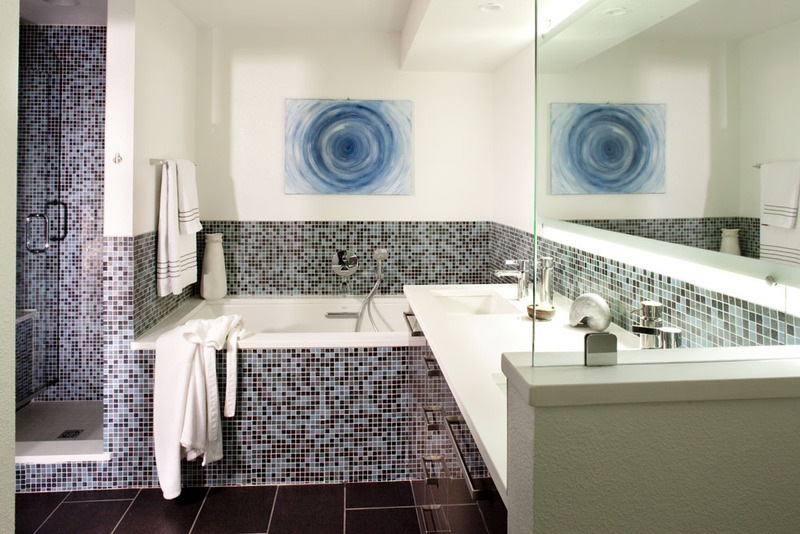 Whether you are considering a bathroom remodel as part of a wider renovation project or a creating an entirely new space, the best bathrooms are borne out of consideration of function, lifestyle, and ambiance. 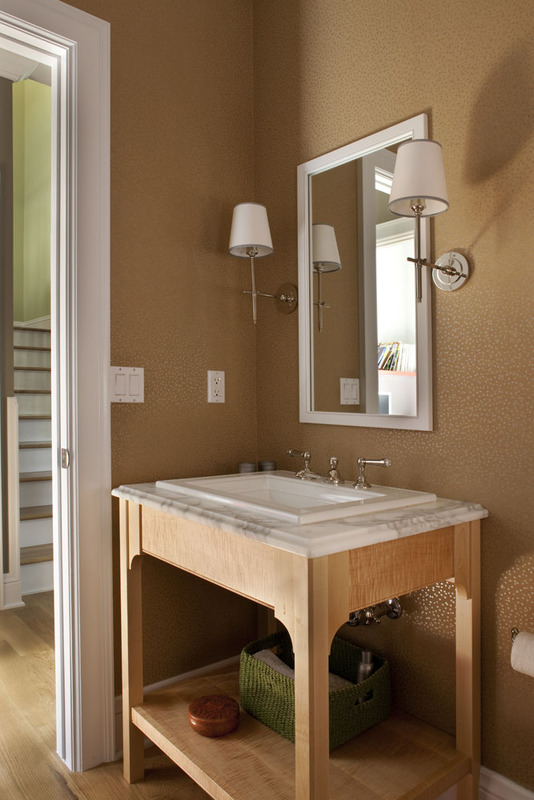 By understanding the flow of the your Boulder home and your personal style, bathroom design features are defined that make a practical space into an oasis whether for private dressing, relaxation to accommodate a guest room, or bathing for kids and teens. 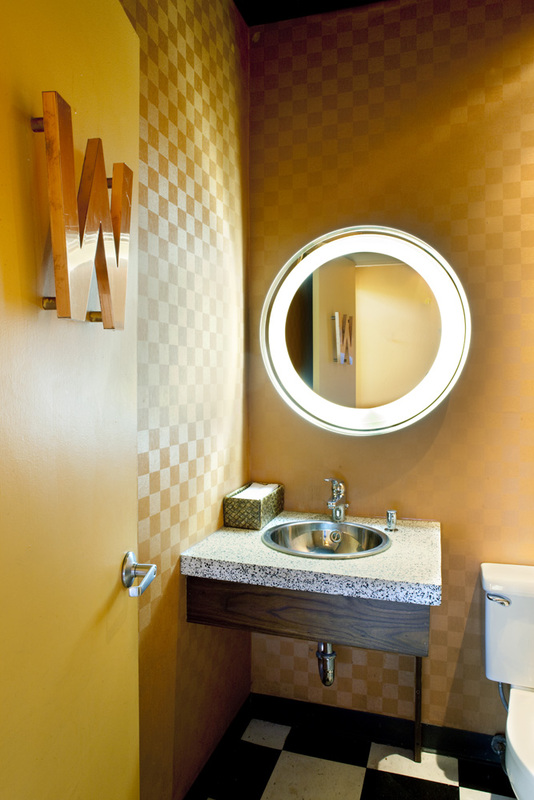 Each bathroom remodel project delivers a unique result based on careful planning, Sketchup 3-D space modeling and expert design skills. 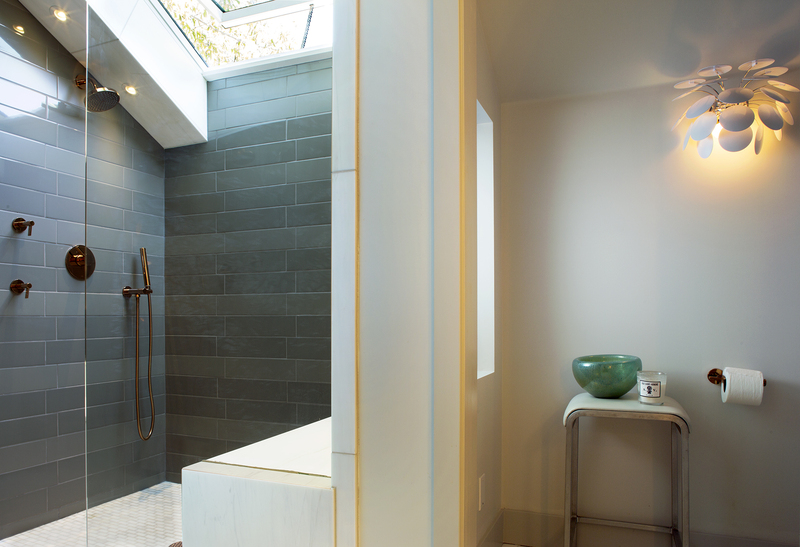 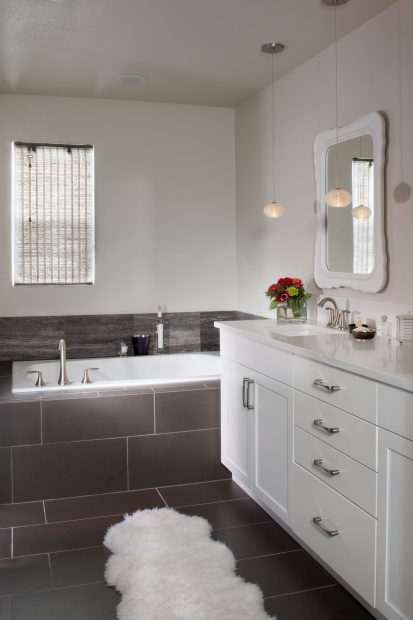 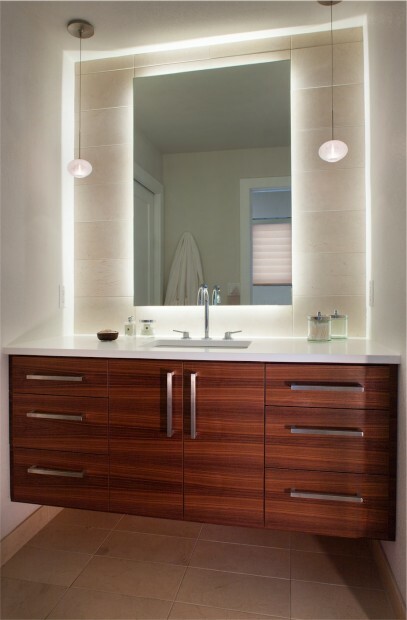 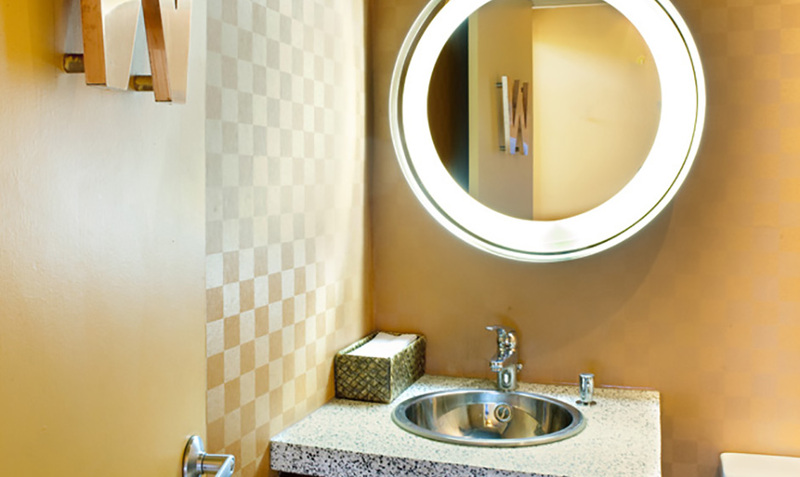 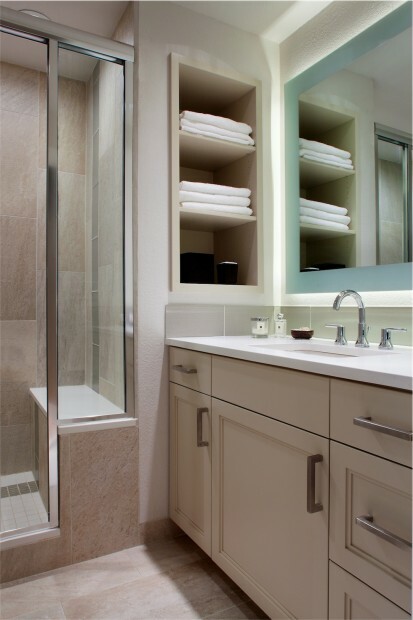 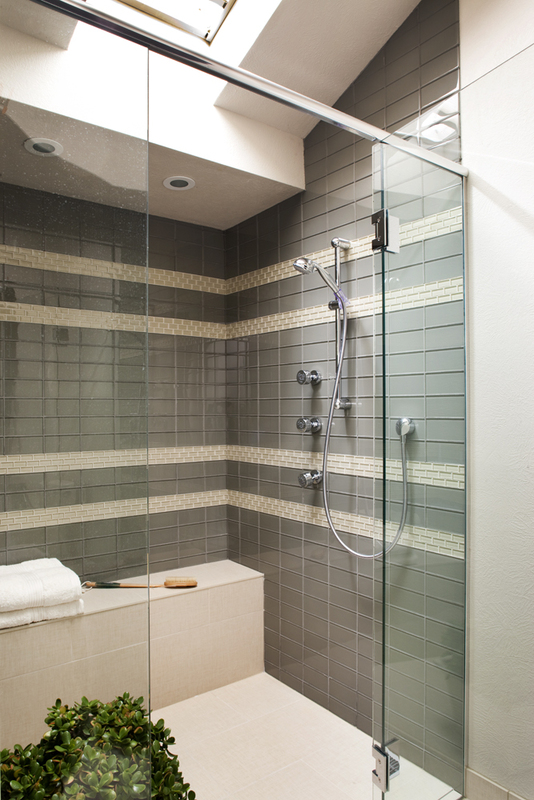 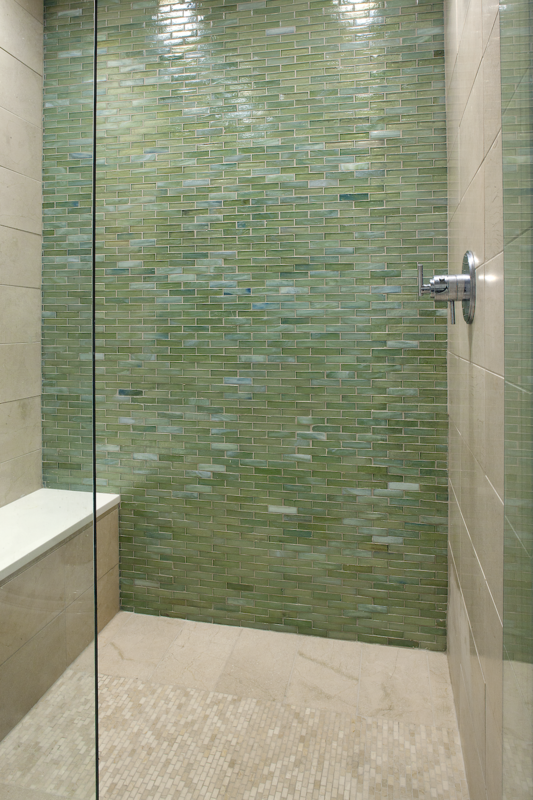 For your Boulder bathroom redesign schedule a consultation with an established bathroom designer like Michelle Riviera. 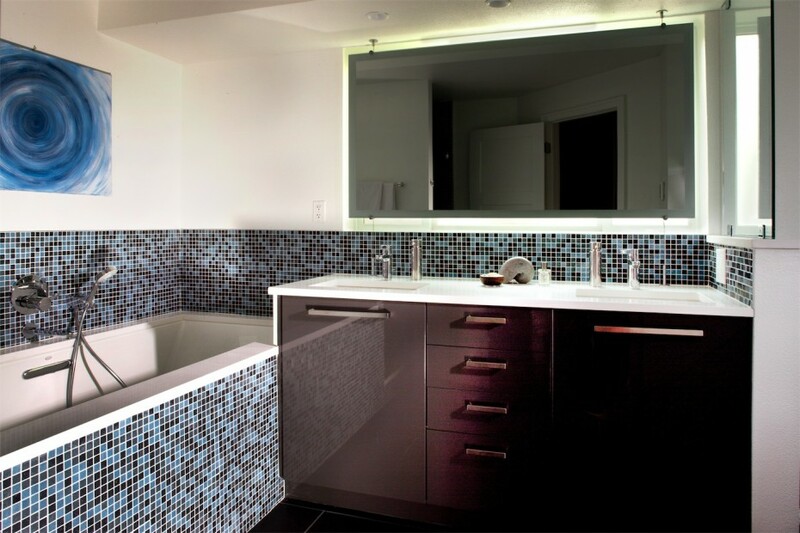 Michelle Riviera Interior Design offers more than 20 years design experience, including expertise in remodels throughout Boulder County homes, to deliver exactly what you want.